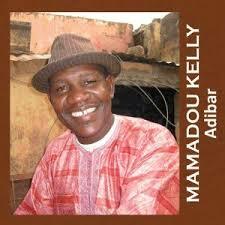 Guitarist Mamadou Kelly played in the bands of Ali Farka Toure and Afel Bocoum. Now he fronts his own band. Read the Dutch review of his CD here. This entry was posted in News, Reviews on 03/19/2014 by Francis Da Souza. 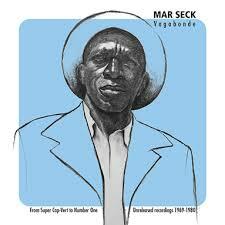 Another great Senegalese release on the Teranga Beat label. Check the Dutch review here. A radio program on soukous music. Listen to, amongst others, Lemed Janvier, Celi-Bittsu, Loketo and Mose Se Fan Fan here. This entry was posted in News, Radio on 03/19/2014 by Francis Da Souza. 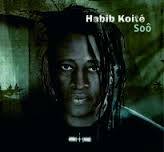 The latest release by Habib Koite. Find the review in Dutch here. This entry was posted in News, Reviews on 03/12/2014 by Francis Da Souza.